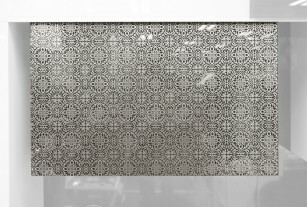 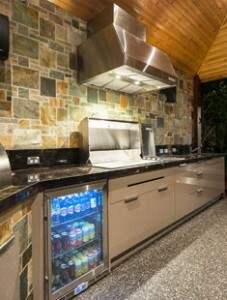 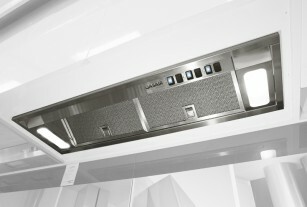 Being an Australian company, Condari understands the uniquely multicultural methods of cooking Australians use in their kitchens. 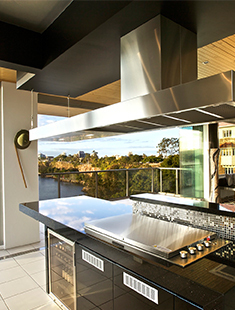 All Qasair Indoor Rangehoods come with a 3 year manufacturers’ warranty which is extended to a total of 6 years when an Approved Installer installs the rangehood. 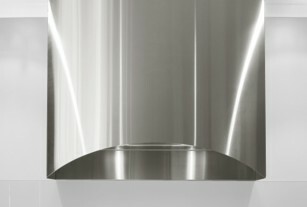 Are you looking for something out of the ordinary? 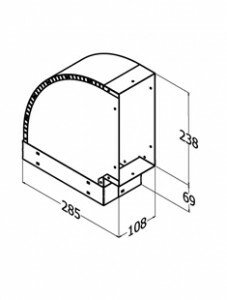 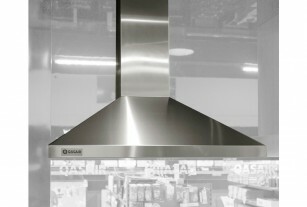 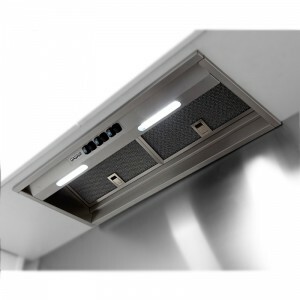 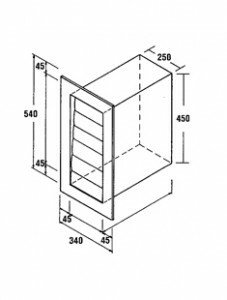 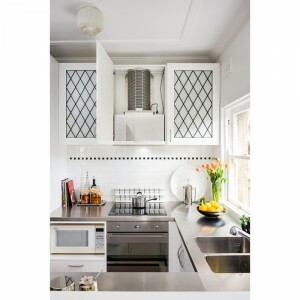 Condari specialises in manufacturing custom designed / special residential rangehoods. 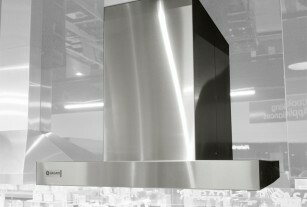 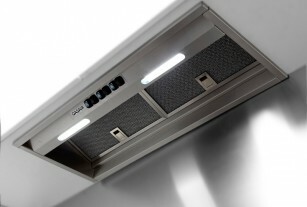 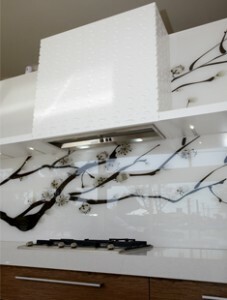 Condari will customise a rangehood, specific to your style, cooker, cooking requirements and cabinetry. 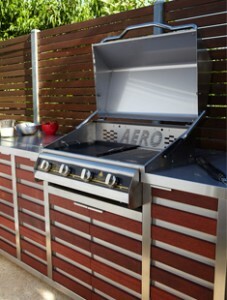 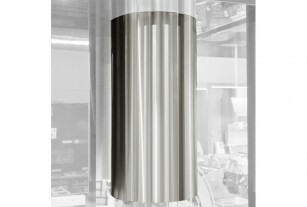 It will be manufactured in Melbourne, Australia in our factory in Ringwood. 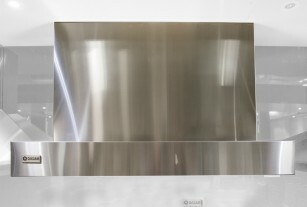 If you are interested in the possibilities of a custom designed rangehood, please speak with a Condari retailer or call the office in your state to speak with one of our friendly staff.